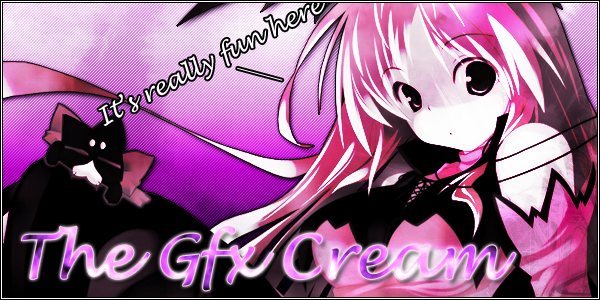 Where you can find information and get help from our favorite member of GFX Cream! Say hello from our official forum! We put events here! Oni members can make topecz. We show our performance and quality of work!